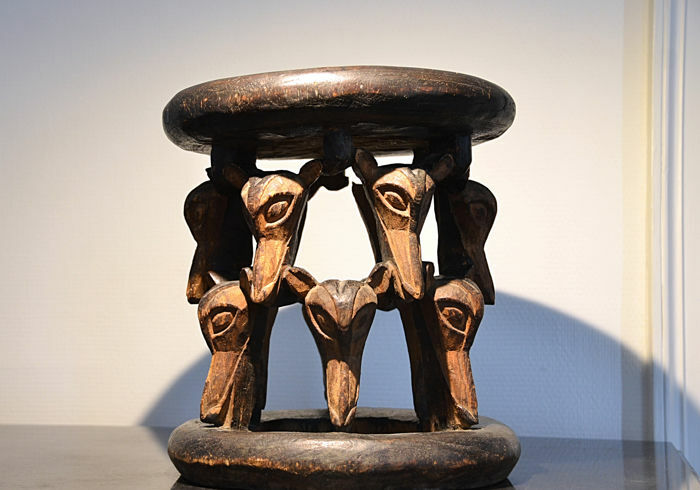 this is an authentic stool from the Babanki / Bamileke of Cameroon. 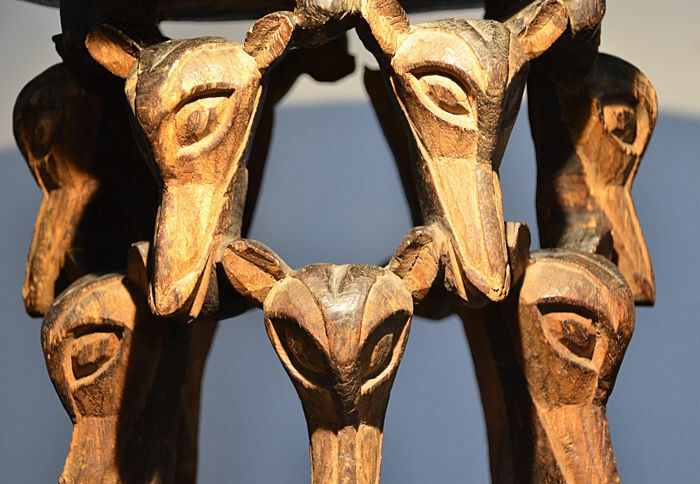 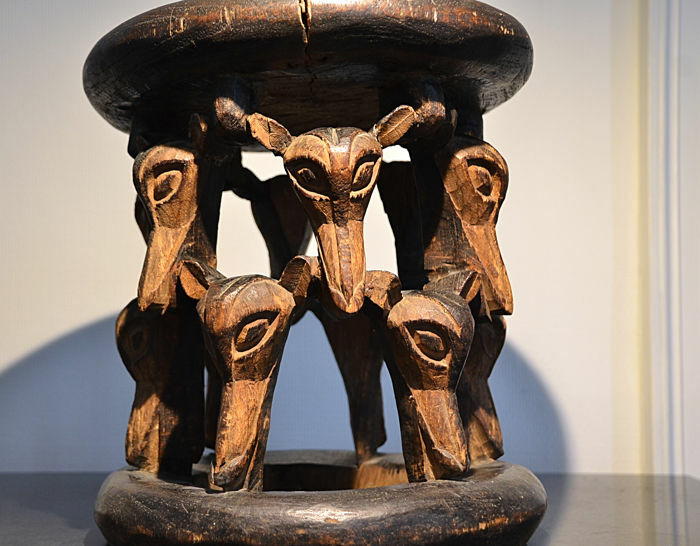 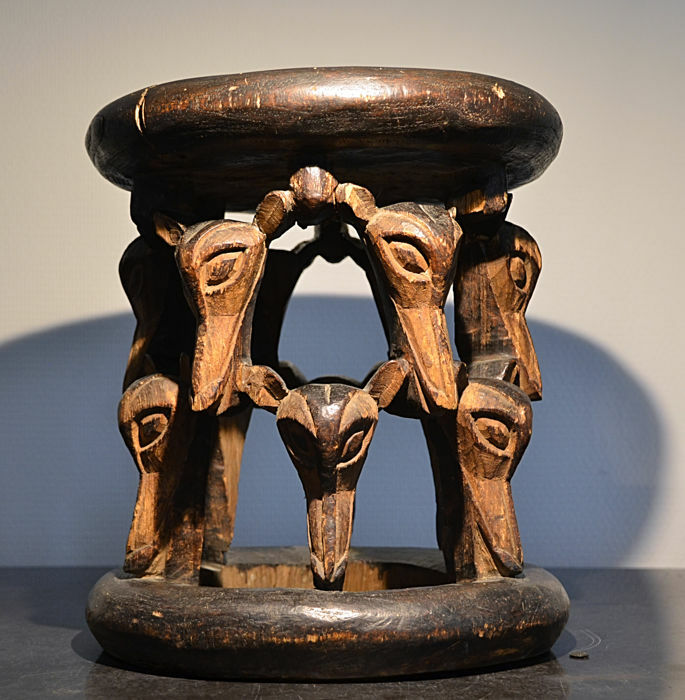 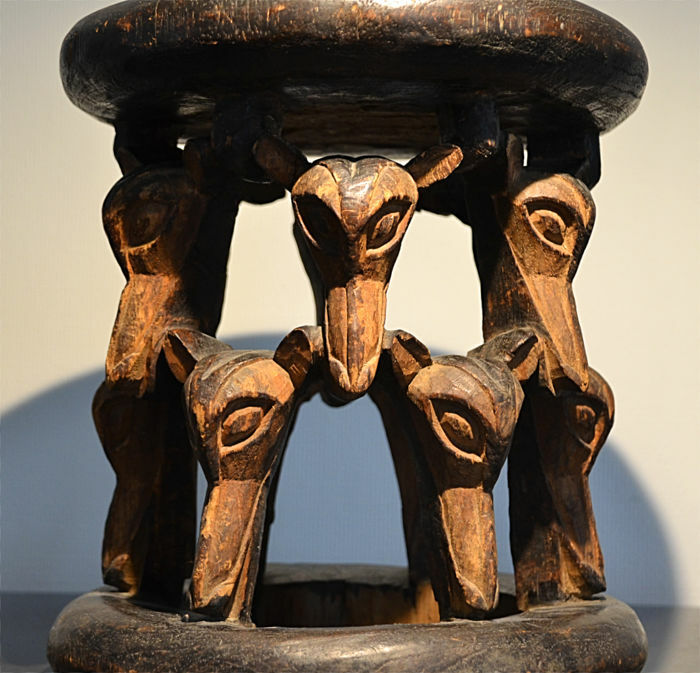 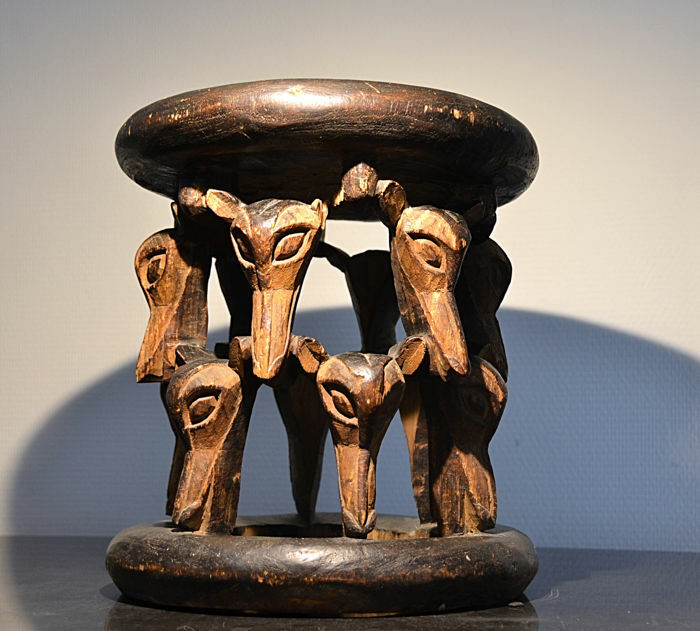 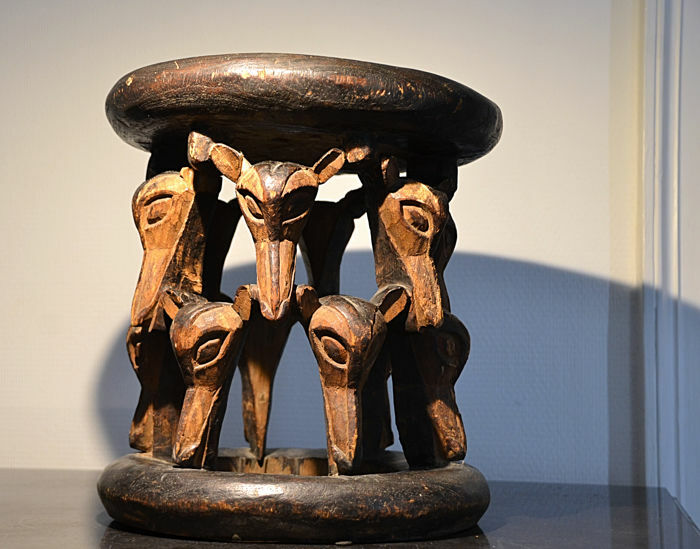 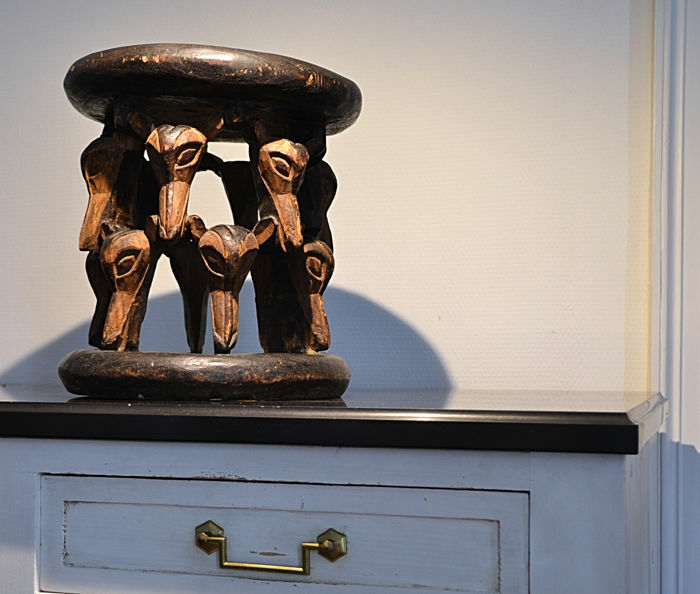 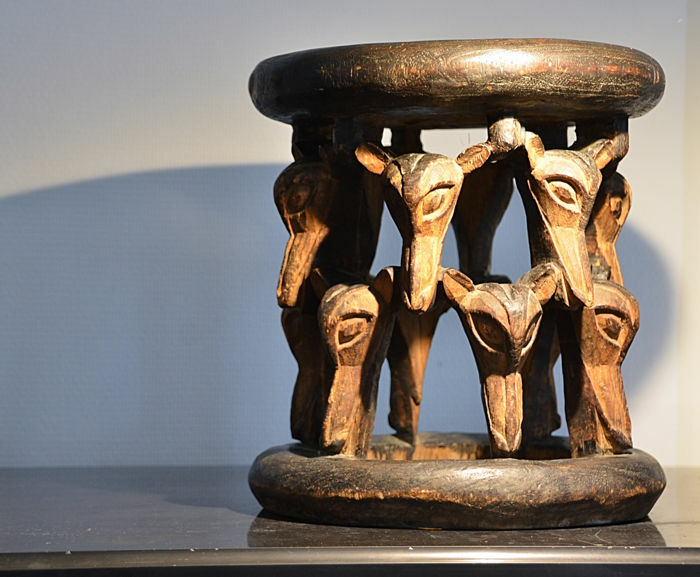 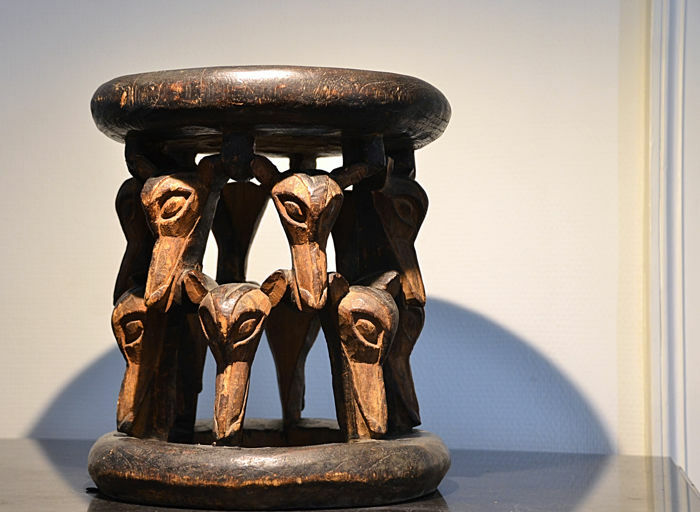 The finely carved stool is made of hard wood, and shows the typical stylistic features of stools from this region, the interlocked heads of either antelopes, bush cows or dogs(?). 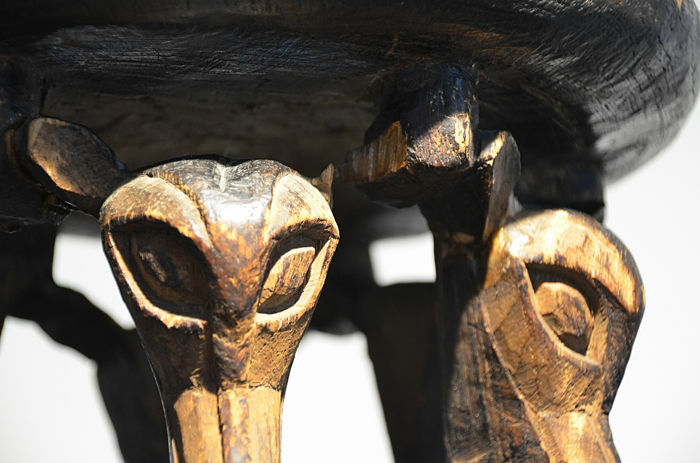 There are some repairs made with white glue - only visible from a short distance. 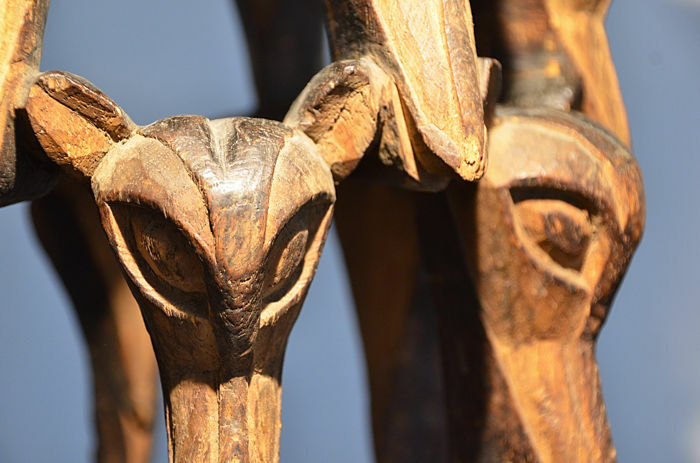 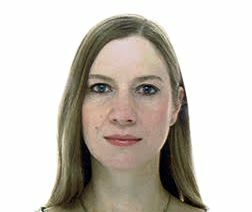 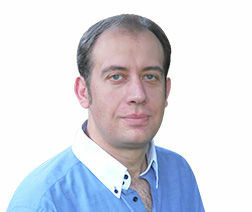 A part of an ear (or horn) is missing, as to be seen on a photo. 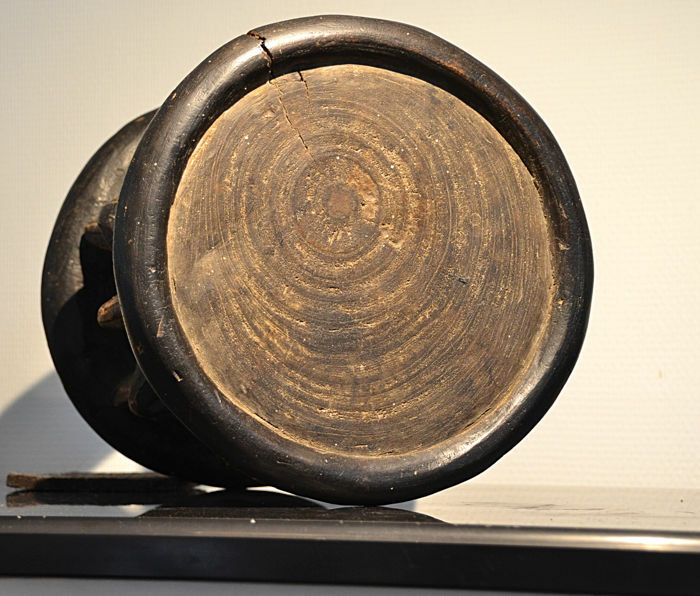 The fragile stool is not suitable for sitting on it.